When it comes to the future of motoring, the big topics are powertrain technology, connectivity and autonomy. But, while we’re all debating how the cars of tomorrow will move, few people have thought about what happens when they’re stood still. Until now. Even when the cars in your fleet aren’t moving, they are still accumulating costs. 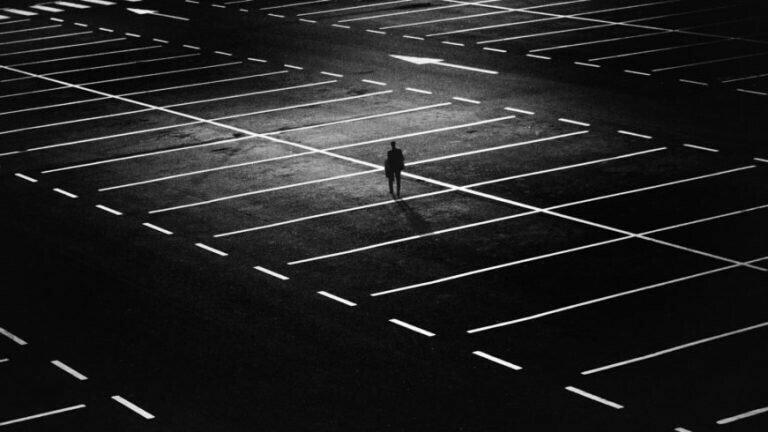 Parking fees – at home, or for work – can be one of the biggest surprise costs for fleet managers, as they vary wildly from driver to driver and location to location, with a wealth of different regulations, restrictions and conditions. If the driver gets it wrong, fines can quickly accumulate. The Volkswagen Group is one of only a handful of car manufacturers to prioritise this problem as part of the long-term future of automotive mobility, and is aiming to be the industry leader in on- and off-street parking by 2020. As a result, Volkswagen Financial Services AG has recently acquired two companies that could have the answer. German company Sunhill Technologies and Canadian company PayByPhone are developing smartphone-based solutions that can guide drivers to the best nearby parking solution, then use cashless payments to make the whole process quick, simple and problem-free. PayByPhone is already available to use across a number of UK cities, while Sunhill Technologies’ TraviPay app can be used in a multitude of locations across Europe. Future solutions that are being developed could include vehicle-mounted radio frequency identification (RFID) chips that detect where you’re parking and with which provider, then seamlessly allow you to pay through your in-car touchscreen. If you’re away from your car and running late, the system could then let you extend your parking time on your smartphone or smartwatch. Volkswagen Financial Services | Fleet is looking to use data from both PayByPhone and Sunhill Technologies to understand how customers behave, and it has already started pilot schemes with Volkswagen, SEAT and ŠKODA.